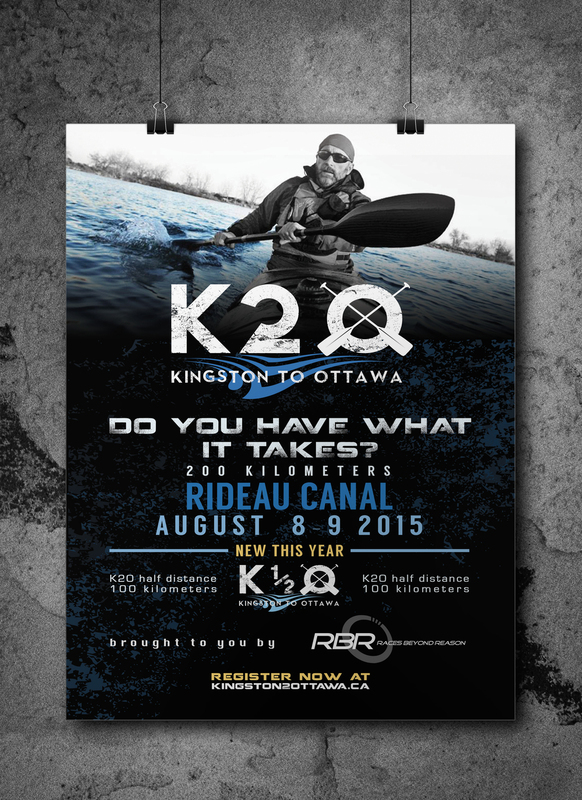 The Kingston to Ottawa 200 (K2O) race is an ultra endurance 200km marathon paddling race through a UNESCO World Heritage site. The race takes place on slow moving water and must be completed within 36 hours. 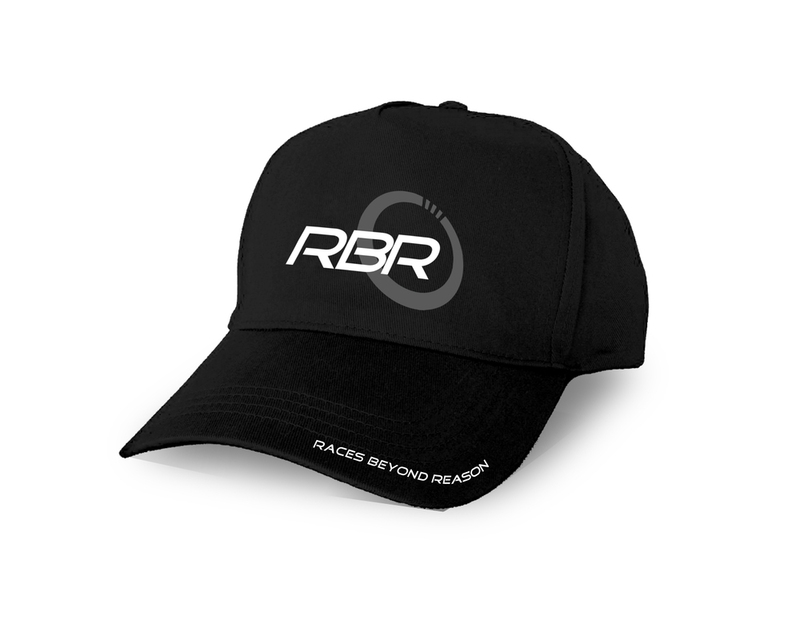 In this project, I had the opportunity to design and develop the brand of the parent race company as well as their subsidiary companies (K2O, K1/2O and Jock River Race). My work included designing their logos, posters, flyers, coupons and apparel for the main events.